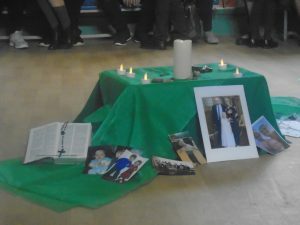 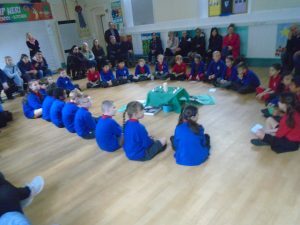 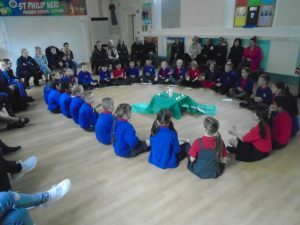 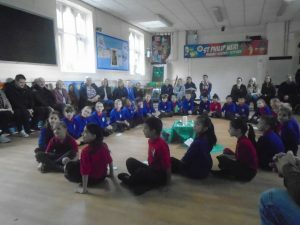 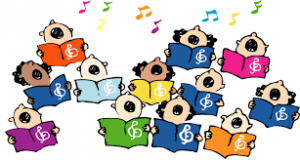 This morning, Class 4 celebrated their learning in RE with a liturgy. 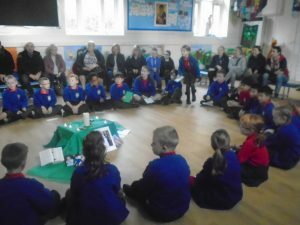 They have learned about Jesus’ family and his line of ancestors back to the beginning. 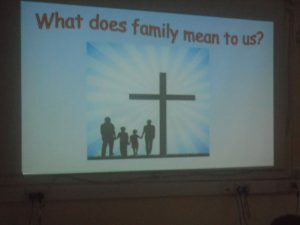 They noticed that Jesus’ ancestors could teach us how to be great family members: forgiving our family members, loving them, protecting them, and having faith in God will help us do this well. 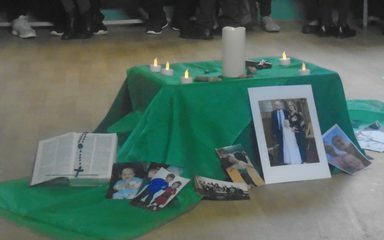 They shared photographs of their families and reflected on the love they have for them. 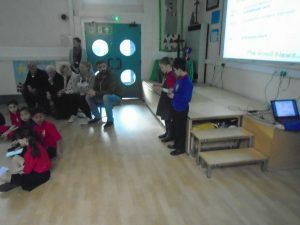 It was a pleasure to see so many family members joining in their celebration.